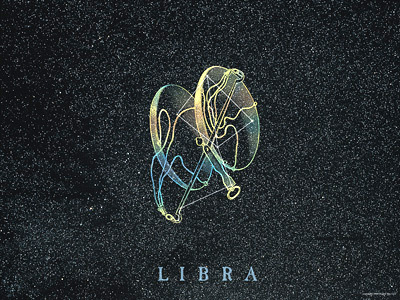 Libra is a faint constellation, especially when compared to its neighbor Scorpius, to the east. In ancient times, the Sun was in Libra at the time of the Autumnal Equinox, marking equal hours of daylight and darkness. The Greeks saw this grouping of stars as part of Scorpius, but the Romans added it to their mythological sky around the time of the death of Julius Caesar. Other ancient cultures saw this as a balance beam. It has the distinction of being the only zodiacal constellation that is named for an inanimate object.